Our last Open Day for 2018 will be taking place on Friday the 26th of October, 3pm until 5pm. If you are interested in joining our Fashion Family in 2019 make sure to join us for this Fashion-Filled day on Campus! 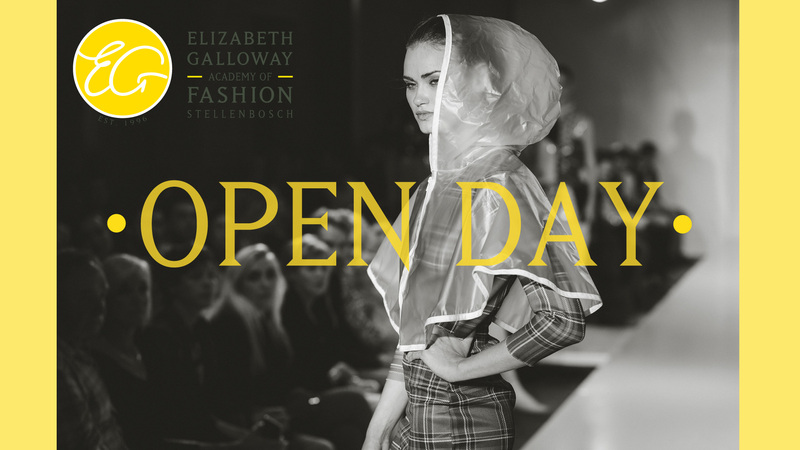 Attendees can look forward to a lovely afternoon filled with informative presentations, a lovely tour of our Academy and a Q&A session to advise the applicant on what would be best suited to their Fashion needs. If you are unable to join us on this day you are welcome to book a personal appointment for a date better suited to your schedule. 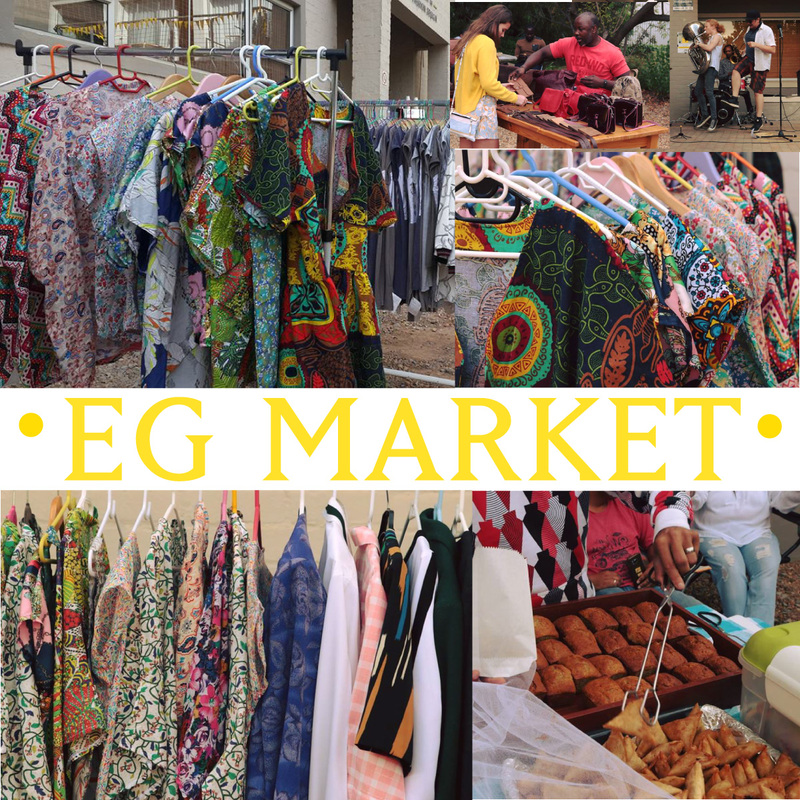 We will also be hosting a market before our Open Day proceedings begin! Join us to see what our students have been working on and buy some stuff. Market will take place from 12:30 until 15:00.